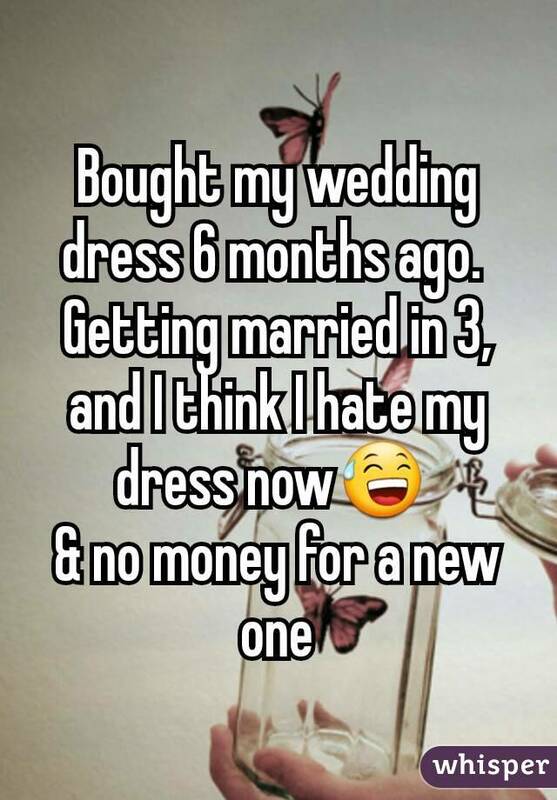 There are a lot of decisions that go into planning for your special wedding day. 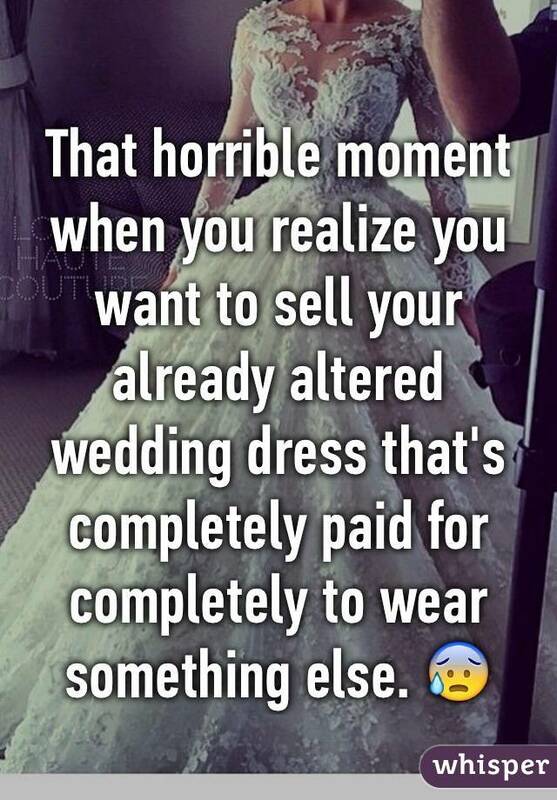 And one of the biggest decisions – besides who you’ll be saying “I do” to – is what you’ll be wearing. 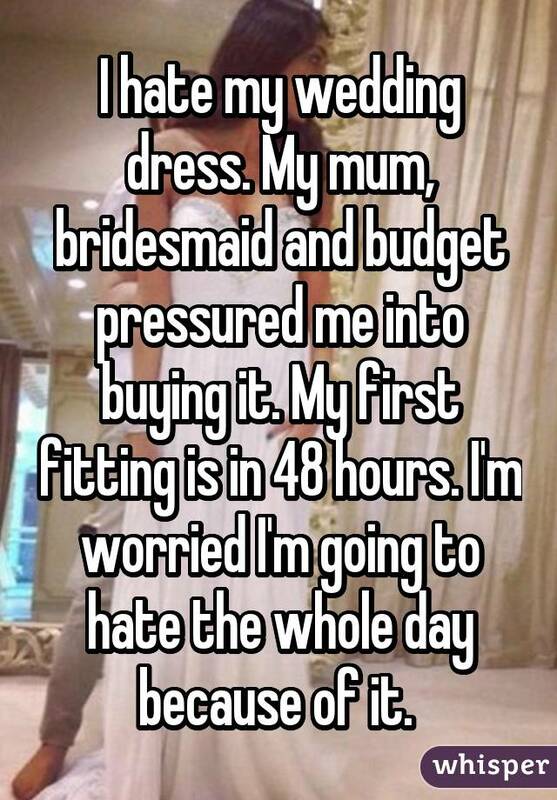 Brides agonize over picking the perfect dress for the big day. 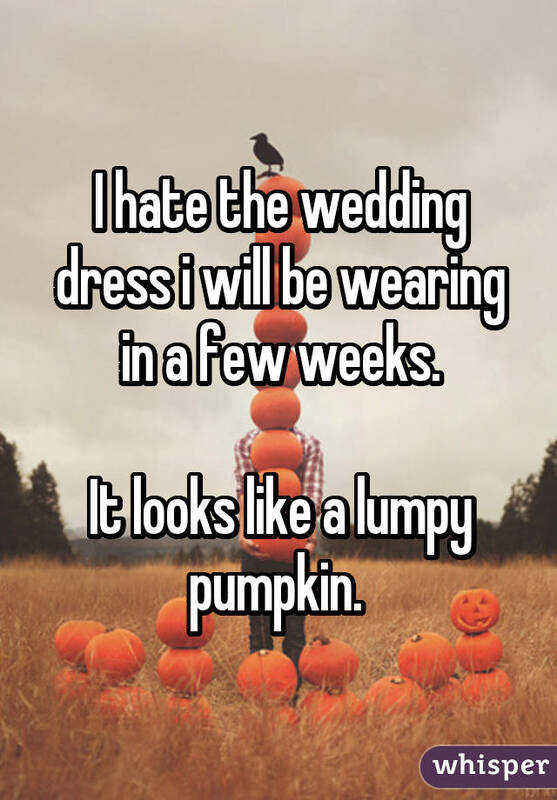 And, though many feel like real-life princesses in their gorgeous gowns, others aren’t exactly pleased with their choice. 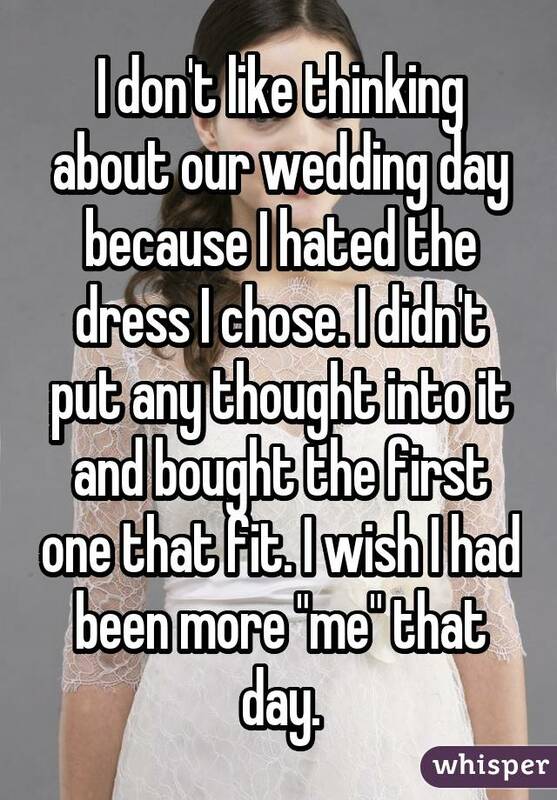 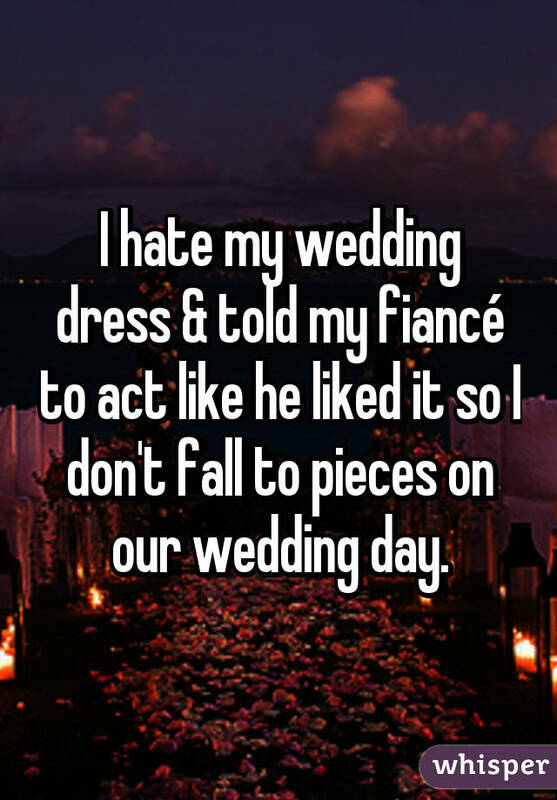 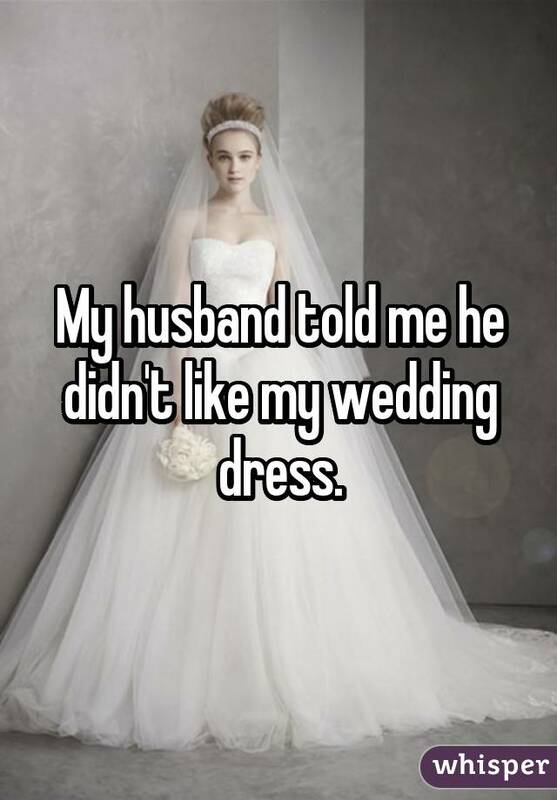 Here are several brides who feel major regret about their wedding dress choices. 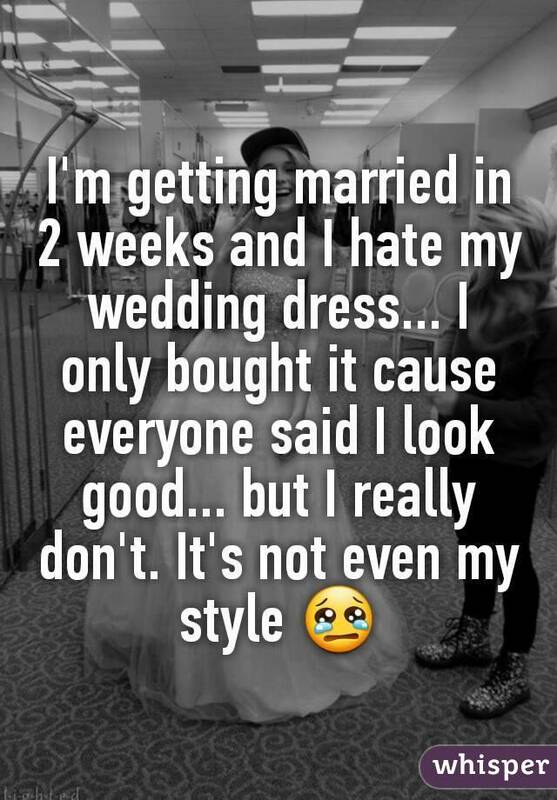 Sometimes the regret happened before the big day. 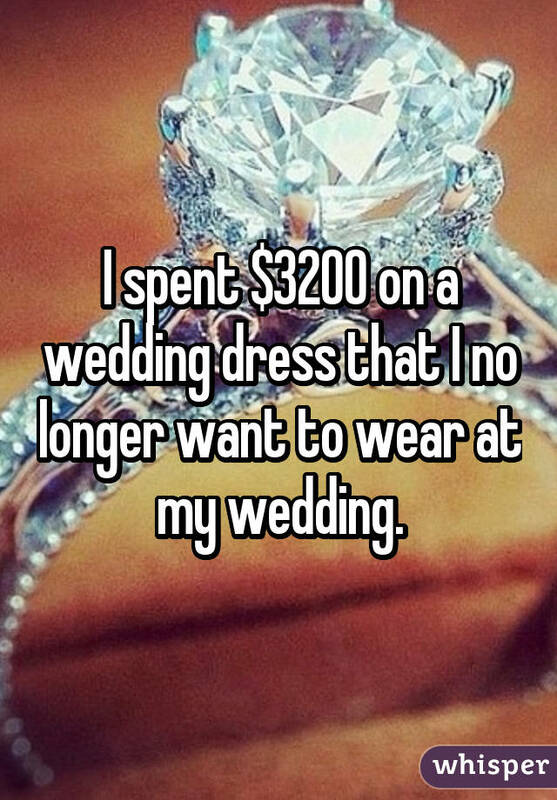 Other times, it came afterwards. 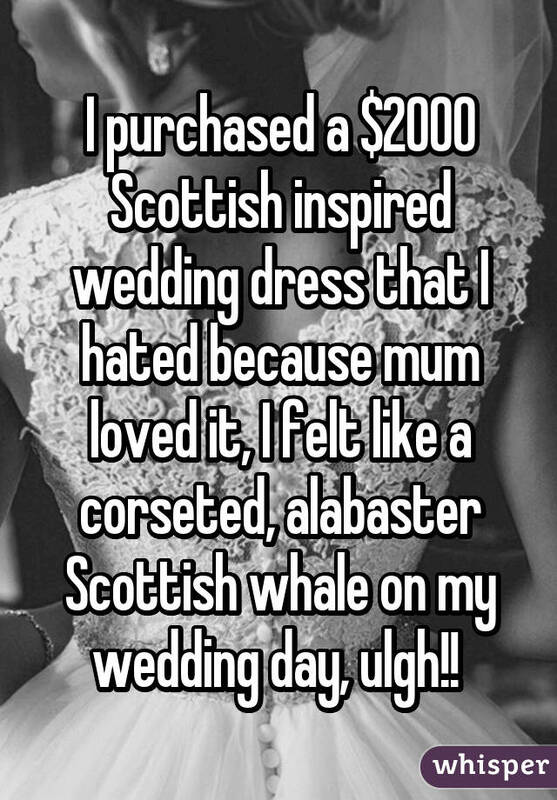 But at least we can all learn from these brave women sharing their wardrobe issues. 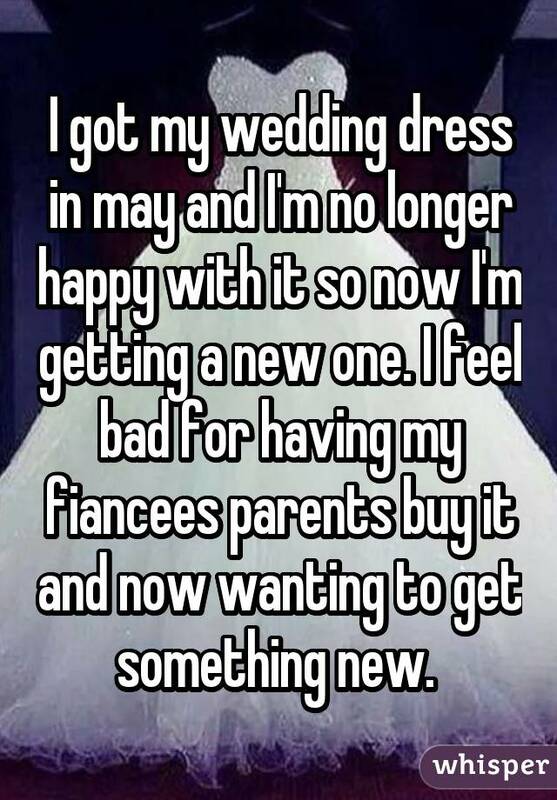 So, hopefully, we can avoid those same regrets in the future. 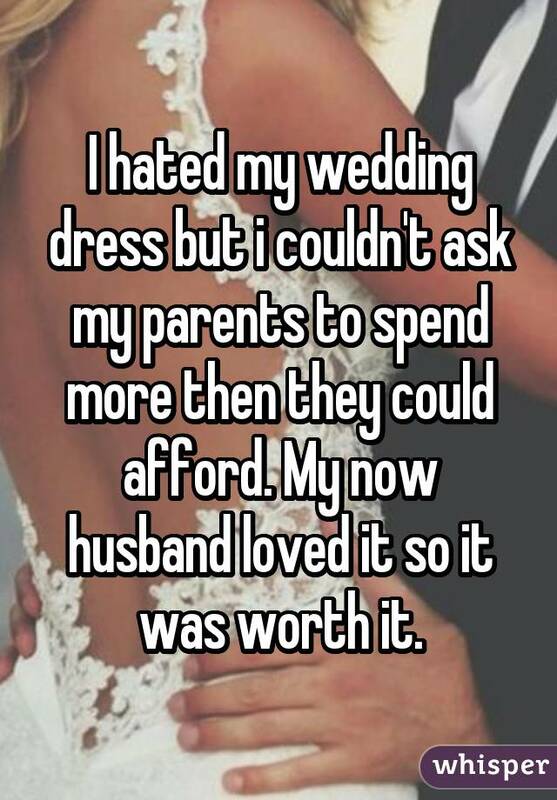 All these stories are courtesy of Whisper.